For almost a month, the rumors about American Idol have been plastered all over the entertainment sites on the Internet. On Tuesday, there was yet another article talking about the possible American Idol judges for next season. Clay Aiken: Aiken’s name has already been bandied about as a potential judge, perhaps prompted by his guest appearance in the Office series finale as a judge of a singing competition show for which Andy (Ed Helms) auditions. The Season 2 runner-up, who also finished second on Celebrity Apprentice, is one of the more successful Idol alums, having released a slew of albums and even dabbled in Broadway. Plus, his rabid fan base of “Claymates” would almost guarantee a ratings boost for the show…. I do hope the decisions will be made soon. It is always good to read articles that mention Clay, but its time to stop the rumors and start making decisions! Social Media…you just never know what will show up on Twitter and Facebook. Did you see the following on Tuesday? 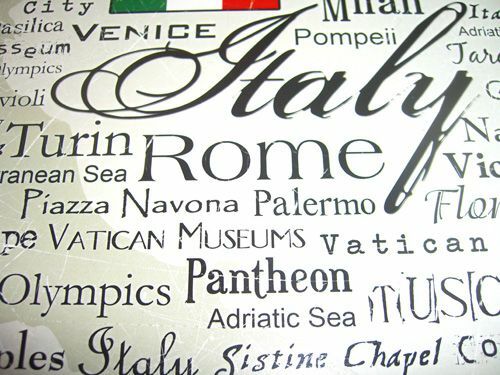 I’m pretty sure I saw @clayaiken in Italy today …? Fabulous day at Vatican City, bus and Metro the the Trevi fountain. 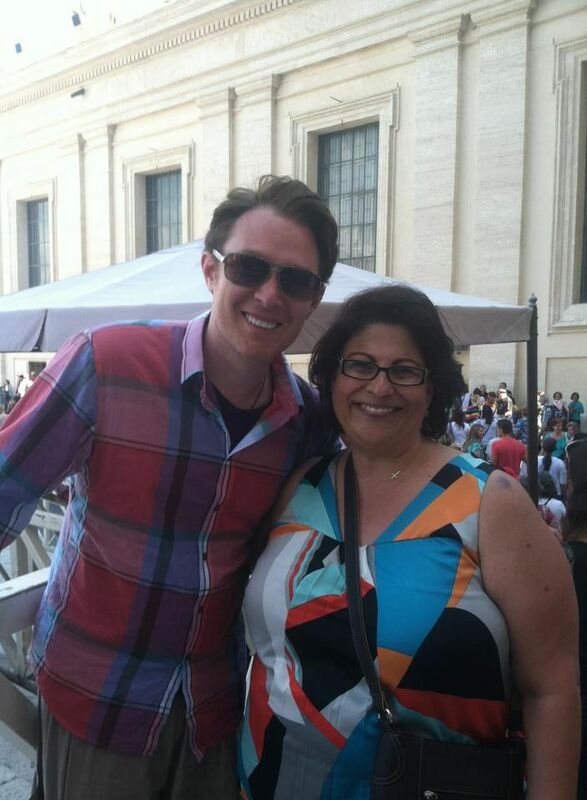 What a small world did I mention our tour if the Vatican for 4 hrs was with Clay Aiken. Thank you, Sandra, for sharing this great picture of Clay at the Vatican in Rome! definitely looking fit and healthy and so "Italian" – very handsome, too! Clay runs into fans all over the world! So happy to learn that Clay is spending his summer having some fun and travelling. I love that picture. Clay looks wonderful! Hope he’s having fun in Italy. I wouldn’t expect a decision on AI judging anytime soon. They will drag out the drama till the last minute. I’m rooting for Clay whatever happens. I love that picture of Clay! I am glad he is on a vacation in such a beautiful area. He looked so happy! Happy to see that smile on his face.Thanks so much for posting it. Clay looks really great in that photo. Thanks so much for sharing it. I hope he's having a wonderful time in Italy. Error: Error validating access token: Session has expired on Tuesday, 21-Aug-18 16:13:01 PDT. The current time is Friday, 26-Apr-19 00:56:50 PDT.